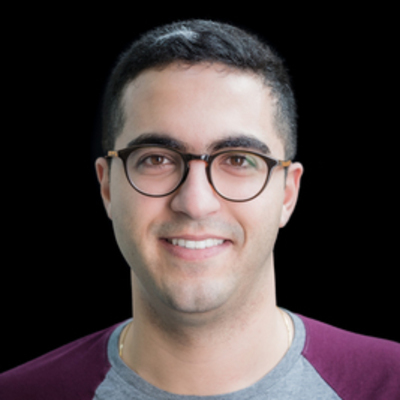 Tariq is the Program Manager for Techstars Toronto. Techstars Toronto is a city program and Techstars' first accelerator in Canada. Prior to joining Techstars, Tariq was a Senior Associate with the Business Acceleration Program (BAP) at MaRS Discovery District, the world's largest urban innovation hub. In his role, Tariq worked with a network of 17 Regional Innovation Centres committed to supporting technology entrepreneurs through advisory services, educational programming and access to capital. Additionally, Tariq managed grant funding programs focused on accelerating ventures by engaging key business talent that will help them reach their next growth milestones. Tariq also lead the program's impact measurement and reporting as it relates to the support provided to 4,700 ventures in the Province of Ontario. Tariq holds a B.Comm in Finance and Economics from Rotman Commerce at the University of Toronto and a professional certificate in Project Management from Georgetown University. Tariq is also a recipient of the International Global Citizen's Award.